We can provide quality solutions for all types of unique commercial issues. If you own a commercial property or a multi-family housing building, Island Basement Systems can help you with a variety of building repair and maintenance services. 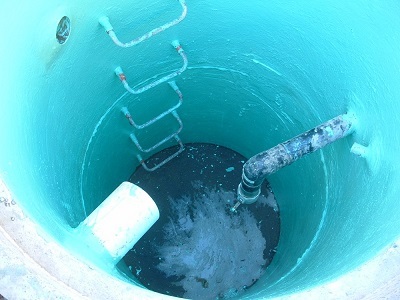 We specialize in waterproofing and concrete repair, and our experts can evaluate your property and recommend the best solution for your needs. If you're interested in any of our commercial or industrial services, call us today at 1-855-206-4811 or contact us online to get started! We offer free estimates on all our work in Victoria, Nanaimo, Saanich and throughout the surrounding areas in British Columbia. 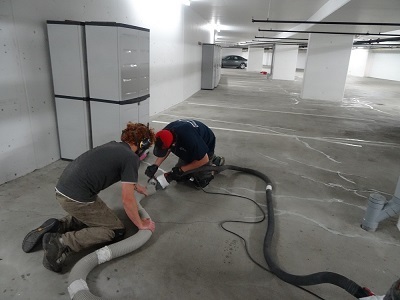 Concrete waterproofing for parkades, condo buildings, utilities (sewers and tunnels), elevator pit sealing, and more. We specialize in unique solutions for weird and wacky problems that crop up. 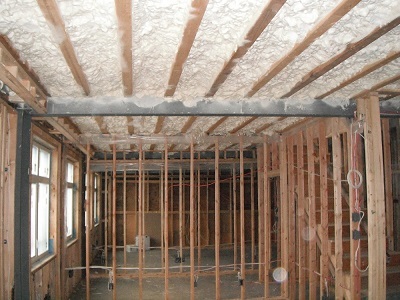 If you have a water or insulation problem with your commerical or industrial property, the experts at Island Basement Systems are here to help. We can provide you with a custom solution that fits your specific needs, no matter what type of problems you're having. Call us today for a free estimate in Victoria, Nanaimo, Saanich, Duncan, Campbell River, Langford, Courtenay, Port Alberni, Squamish, Esquimalt and the nearby areas.